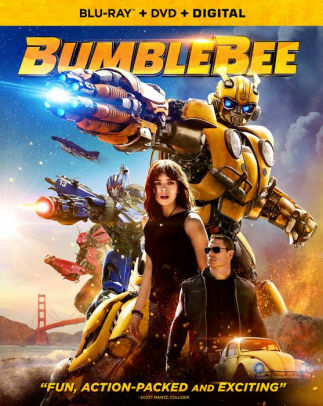 OVERVIEW: Hailed as “fun, action-packed and exciting” (Scott Mantz, Collider), director Travis Knight’s thrilling new film BUMBLEBEE lands on Digital March 19, 2019 and on 4K Ultra HD, Blu-ray, and DVD April 2 from Paramount Home Media Distribution. 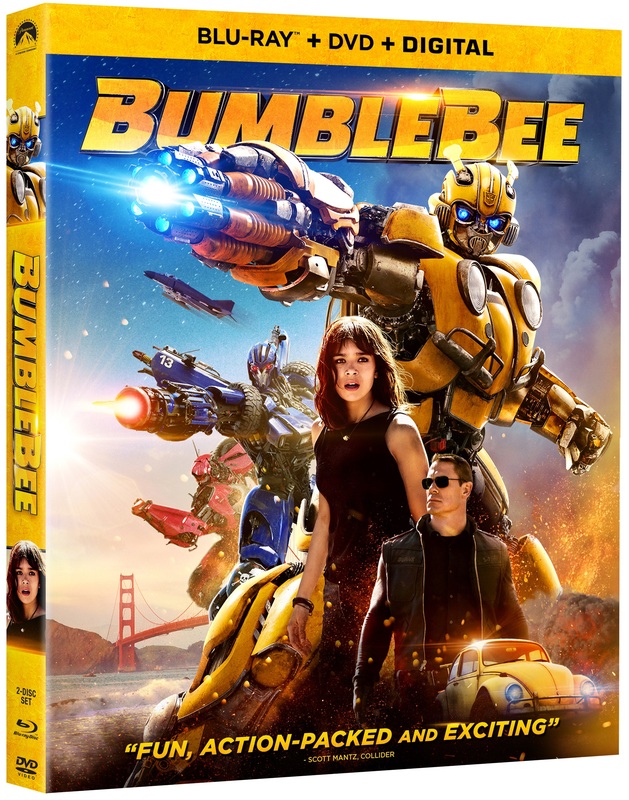 BLU-RAY: The film is presented in widescreen in a 1.85:1 aspect ration preserving its theatrical format. The picture is just flawless. Not only the picture looks great in this release, also the sound it is good, a 7.1 Master Audio in English that provides a good complement to the picture. It also includes English Spanish subtitles.